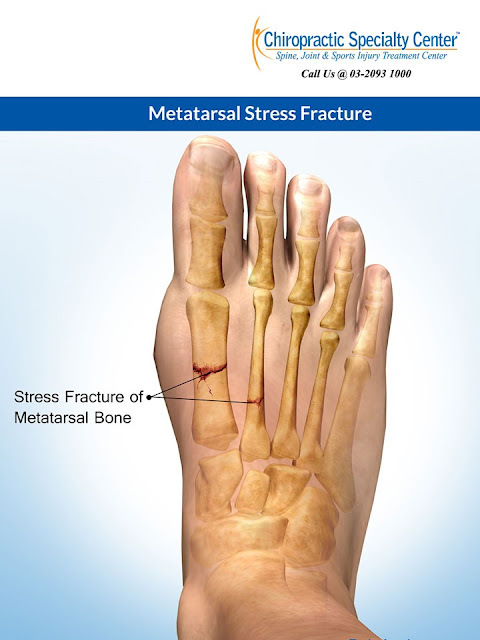 Metatarsals are the second most common location where a stress fracture can occur. Tibia is the most common bone where stress fracture occurs. The neck of the second metatarsal is most commonly involved in stress fractures due to certain reasons. In the pronating foot, the first ray is usually dorsiflexed, this leads to greater force being applied to the second metatarsal. When Morton’s foot is present, the second metatarsal is subject to greater force as the first ray is shorter than the second. The base of the second metatarsal is firmly fixed in placed by adjacent cuneiform bones, this increases the risk of stress fracture. The likelihood of stress fracture is increased if the third metatarsal is longer than the second. Stress fractures of the metatarsals are very common in ballet dancers. Metatarsal stress fracture normally presents as forefoot pain which is aggravated by activity such as running or dancing. The pain may not be as significant initially but may gradually worsen as the activity continues. Focal tenderness may be noted upon examination of the metatarsal. A radiolucent line or periosteal thickening may be reported on the X-rays if the fracture has been there for a few weeks. An isotopic bone scan may confirm the diagnosis if X-ray is negative. The clinical teams of Chiropractors and Physiotherapists at Chiropractic Specialty Center in Malaysia has the technology, skills, and expertise to treat even the most difficult foot pain in Malaysia. For faster improvements of foot pain, visit or call one of our centers. 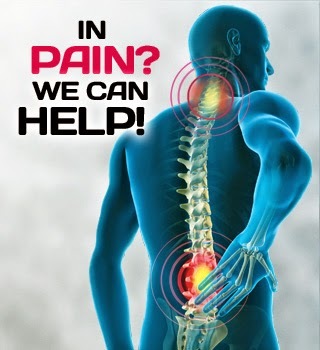 We have the Best Chiropractors in Malaysia. Let us help you today. For more information or inquiries about foot pain treatment in Malaysia, please contact us at 03-2093 1000.